By looking at the boxscore, it appears Jarryd Cole had his way a couple of days ago against Basket Ferentino. The Hawkeyes didn't shoot the ball particularly well from behind the arc, but the guys did well cleaning up the boards. 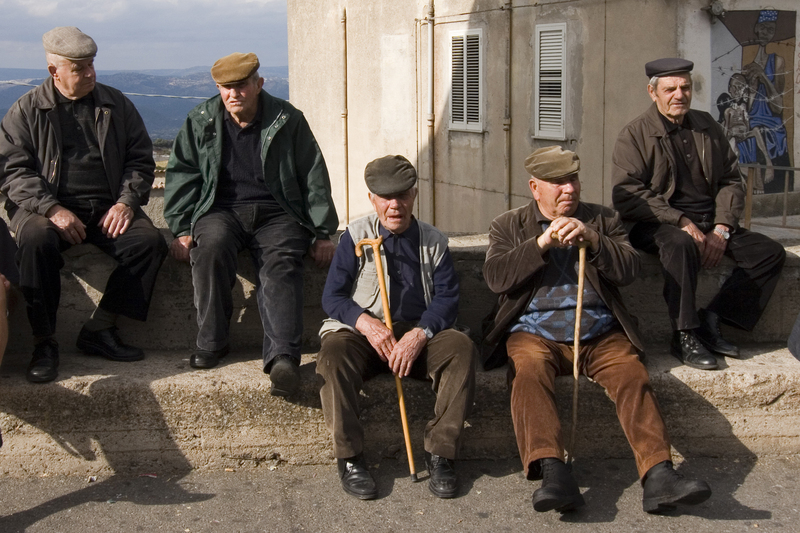 Next up, is the Greece Senior team, not to be confused with this Greek team of Seniors.